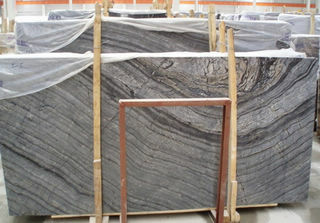 Zebra Black is a China marble, which is also called Antique Wooden or Black Sea Serpentine, an ideal marble for home décor such as bathroom marble tiles, and commercial projects. 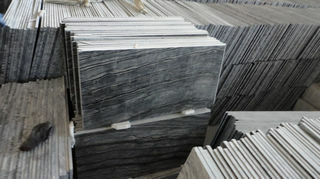 Ally Stone buys 500 cube meters marble blocks from quarry directly every month. 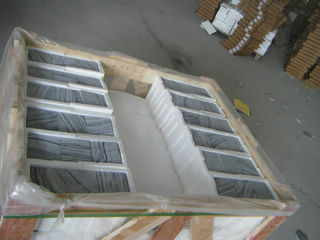 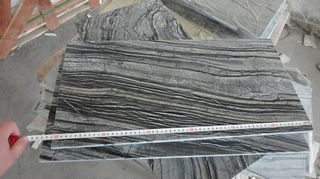 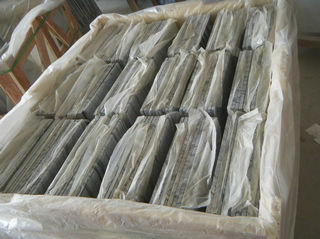 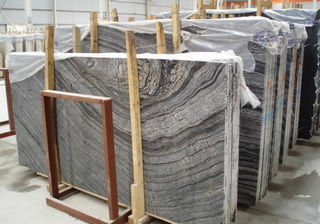 Zebra Black marble slabs, marble floor tiles and cut to size tiles are available.